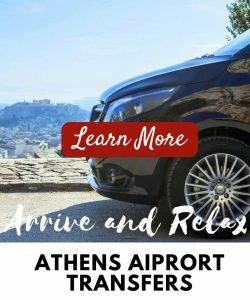 Sun, sand and sea go hand-in-hand with the ancient ruins of Athens. 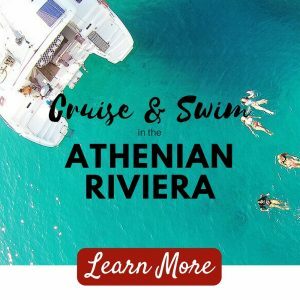 Experience good food, great beaches and all round good living along the beautiful Athens Riviera. 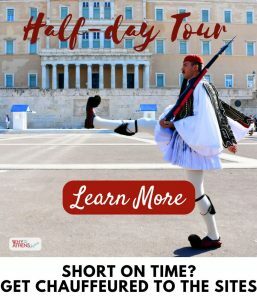 Time travels evermore slowly along the coast of Athens, that stretches for 55km (34 miles) from Faliro to Cape Sounion. 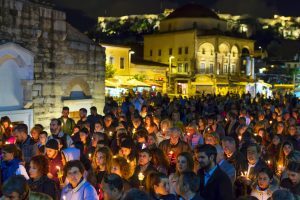 In around 30 minutes from the historical centre, visitors can explore ancient civilisations at the Acropolis before heading for a very sophisticated seaside vibe along the southern coast of Athens. The pine-clad peninsula of Vouliagmeni and the affluent seaside suburbs of Voula, Kavouri and Glyfada offer bon vivants everything they could hope for and more. Swimming: Within the greater area of Vouliagmeni, Kavouri (which translates to crab in Greek) is one of Athens’ most beautiful and affluent suburbs. Amid its forest like vegetation, you’ll find Kavouri beach, situated in front of the Divani Apollon Palace & Thalasso Hotel, where non-guests are welcome to use their thalassotherapy pool and facilities for a fee. Kavouri beach is well-kept and you’ll be swimming in crystal clear waters. Sun-beds and umbrellas make the experience as comfortable as ever. 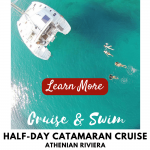 You can hire a small boat with a driver, to explore the tiny inlets and islands around the coastline like Fleves and Hydroussa or spend the day paddle-boarding. 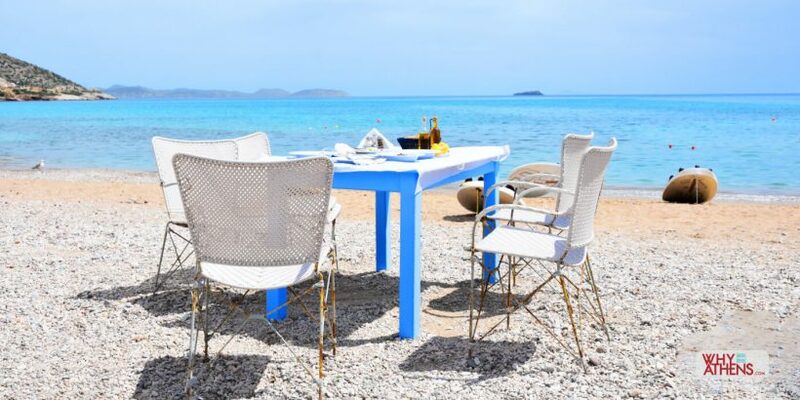 The biggest decision of the day will be choosing which seaside taverna to eat at. There is outstanding seafood at Garbi that is also well-priced despite its prime location. If available, try the “karavides” or crayfish which are beautifully prepared. 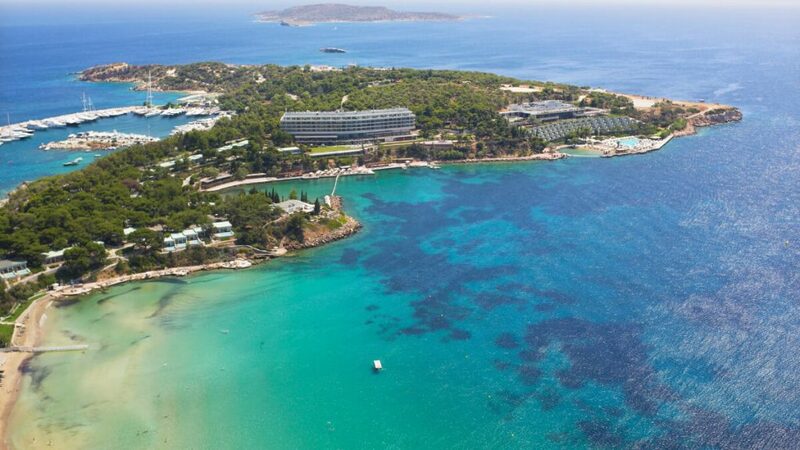 Akti Vouliagmenis is another excellent option for all day swimming, with an abundance of outdoor facilities at your fingertips. For luxury and use of the exclusive Laimos peninsula, head to Astir Beach Club. 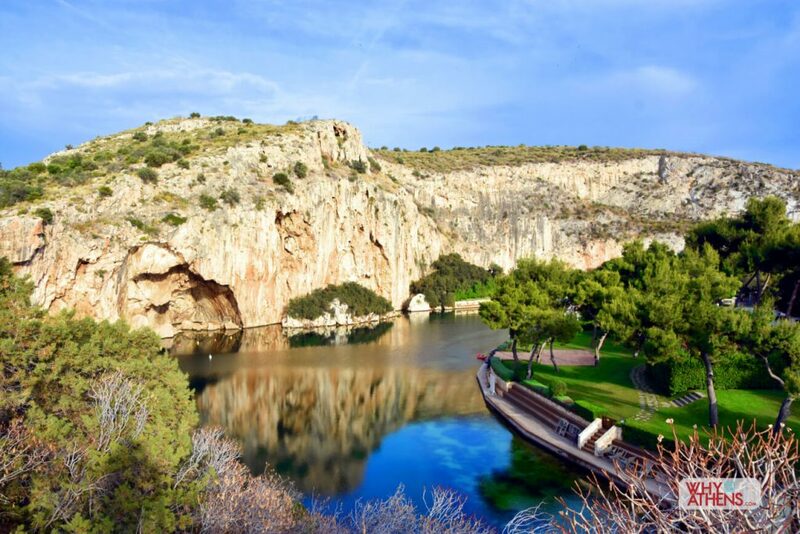 Lake Vouliagmeni offers natural sea therapy as you swim beneath a limestone cavern. The underground springs feed salt and mineral-rich freshwater into the lake to wash away those aches and pains. For a more rustic experience, sans the sunbeds and umbrellas, try one of the small inlets hidden below the coastal road. A little past Vouliagmeni, you’ll find “limanakia”, a series of coves with deep blue water that is reached by foot, following a rocky path down towards the sea. Lefteris’ canteen is found in one of these inlets and is famous (at least on social media) and popular with hip, young Athenians. You can expect an island like party atmosphere during peak summer and open until late. 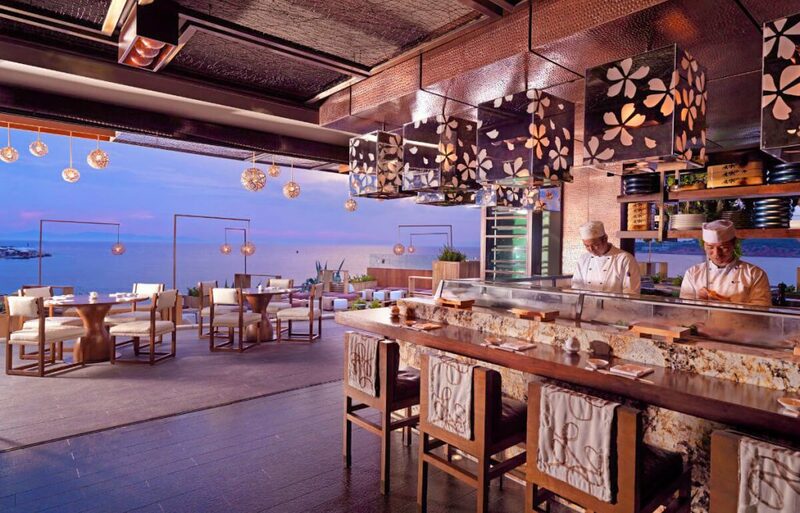 Matsuhisa offers exemplary Japanese cuisine with Peruvian influences created by Nobu Matsuhisa and executed by executive chef, Nikos Skamnakis and head sushi chef, Toni Vratsanos. 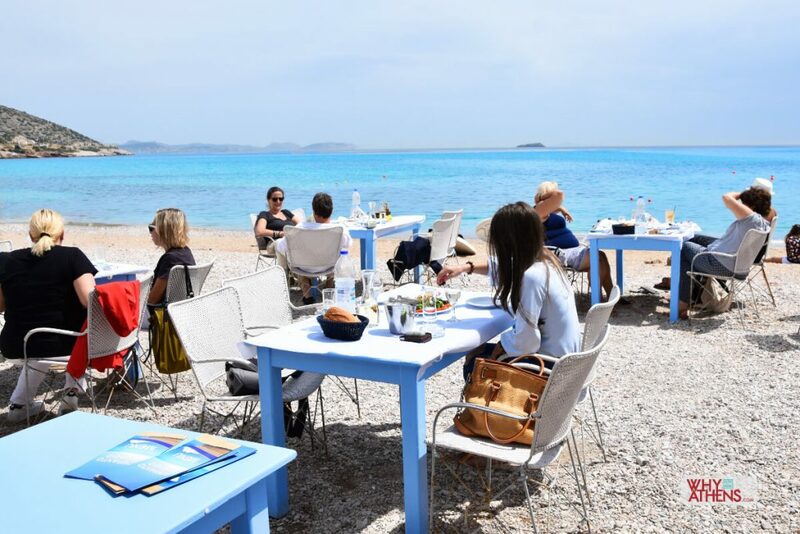 A few hundred metres away, Ithaki offers a Mediterranean menu, infused with French and Japanese flavours in a magical setting overlooking the Saronic Gulf. The who’s who of Athens head to The Margi for sunset cocktails around their luxurious pool and dine at one of their two restaurants. Moorings at Vouliagmeni Marina offers another idyllic seaside location, to enjoy a cocktail, cheese platter or a full menu of Mediterranean cuisine. For dessert, Aqua Marina is an institution for locals who have grown up around the area, and famous for their nougat cake “pasta nougatina” and their spaghetti bolognese which children love. The kitchen at Matsuhisa Athens has views out to the exclusive Laimos Peninsula. Photograph: courtesy of Matsuhisa. 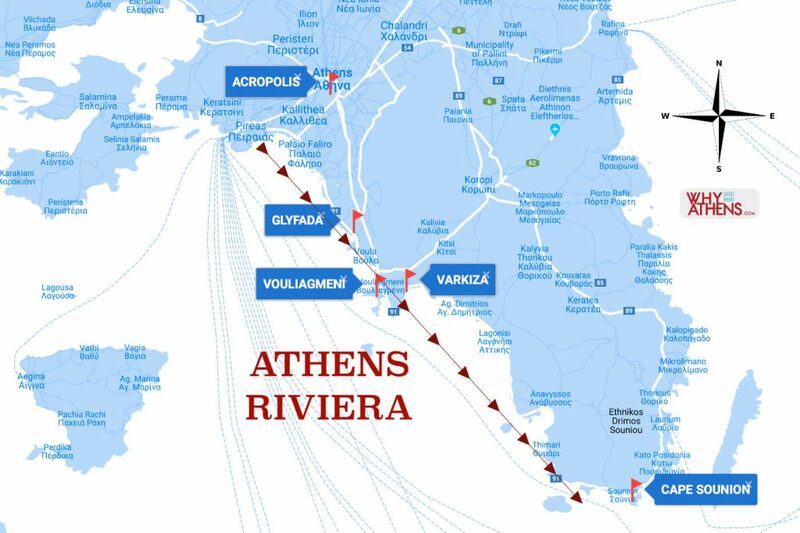 Why Athens Tip: To discover the Athenian coastline by sea, hop on a half-day catamaran cruise. 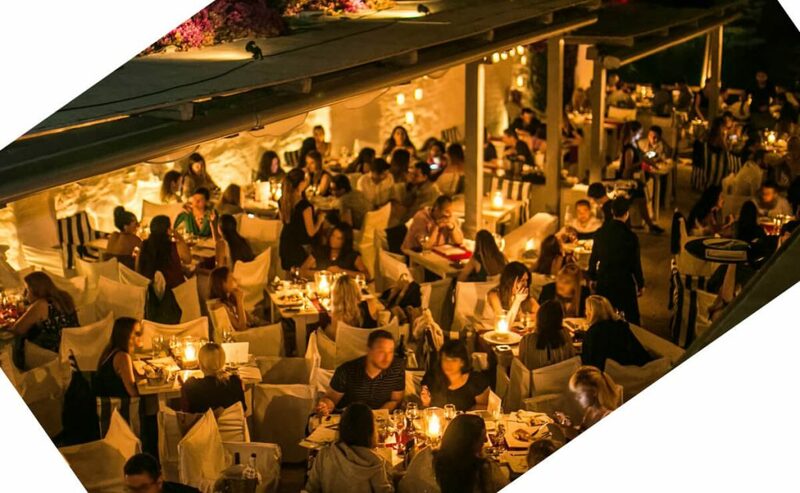 In Glyfada, Barbounaki, Mezze, Sardelaki and Spiti all offer outstanding modern Greek food and you can start or finish the night off at one of the very hip bars near-by, such as Sea Spice, Ubu or Jetblack. To Elliniko serves good quality meze with lots of choice for vegetarians and vegans, best enjoyed with some ouzo or tsipouro. For a multi-sensory culinary experience, All Senses combines art, high gastronomy and virtual reality. For upmarket seaside dining, Ark is a favourite with both locals and tourists. The nearby suburb of Voula provides a family friendly atmosphere. 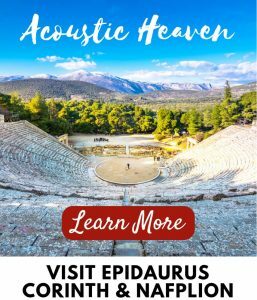 Dine at one of the many restaurants found around the main square of Plateia Imias, such as Loutsos fish taverna or To Gnision for meat and kebabs. If you’re catching up with family or friends from Greece, it’s likely they’ll tell you to meet them at Family, a local favourite for lunch, dinner or just coffee and deserts. A short walk out of the square, the cava and eat-in wine cellar of Faidon’s match international wines with cold cuts and cheese boards. As a supplier to the many luxury yacht cabins around Athens, they keep only the finest collection of wines and spirits. 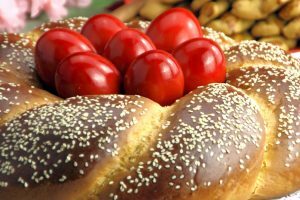 You’ll also find artisanal olive oils and nuts with specialty coffee and sandwiches served during the day. 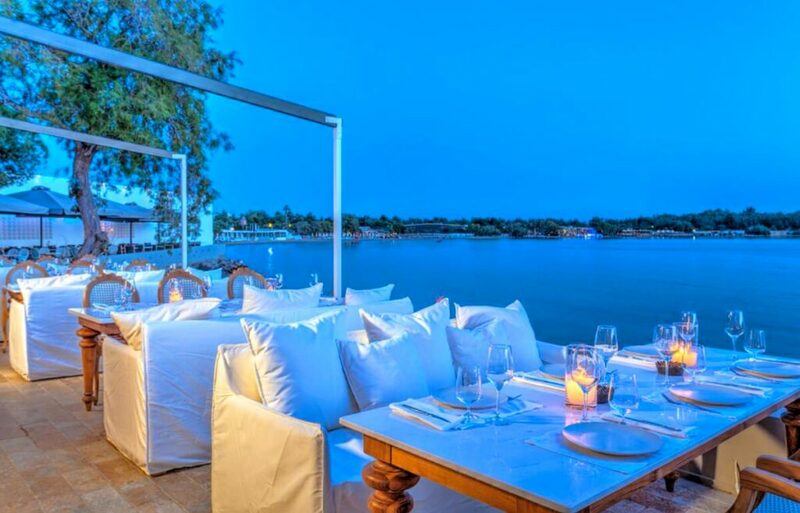 Why Athens Tip: Read about Balux, the all-day beach house in Glyfada. It’s a large area to cover on foot, but Glyfada offers wide boulevards of shops for all tastes and budgets. Fashionistas should make a bee line for the likes of 2803 Ave. Loft on Achilleos St, or Angel’s, Zadig and Voltaire and Ensayer on Kiprou St. Art lovers will appreciate the contemporary art at the Blender Gallery. 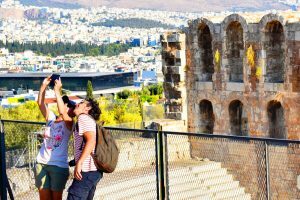 Why Athens Tip: Getting there – take the Syntagma – Voula tram line (end of the line: Asklipeio). 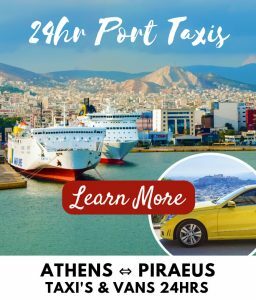 A taxi from central Athens all the way to Vouliagmeni takes approximately 30 minutes or you can utilise the hop-on hop-off bus which goes to all the major stops. 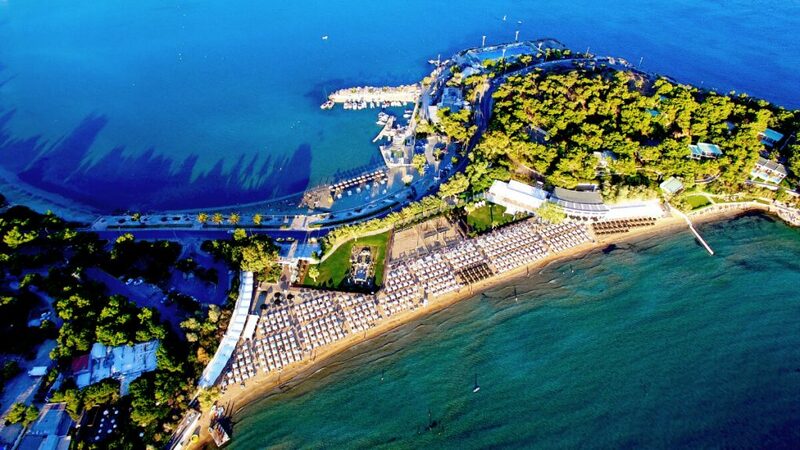 Heading further along the coast to Varkiza, where the beach culture continues inside one of the many waterfront venues including Island, a stylish club and restaurant that has attracted celebrities over its 20+ year long history and famous for their summer parties and nightlife. Further along the coastal road, you’ll find Varkiza Beach Club and Resort along Yabanaki beach, a popular option for daytime beach fun, music, water sports and resort style facilities. 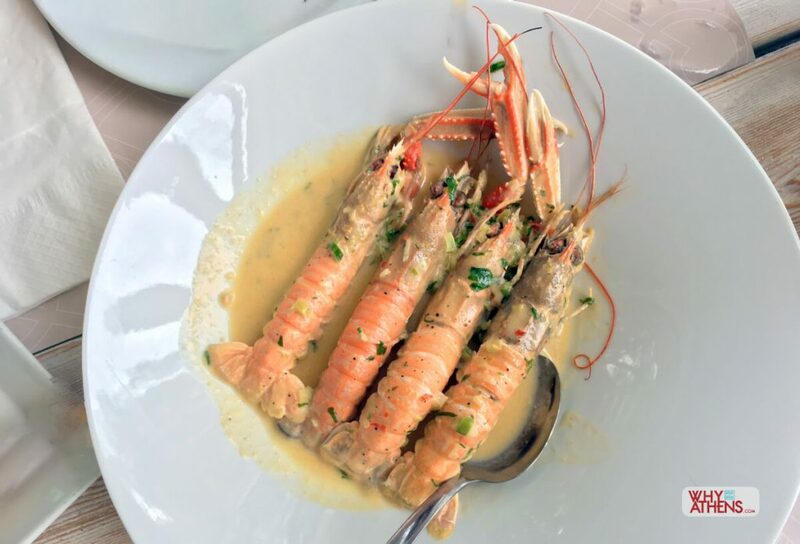 You can opt for a slower pace with less crowds by heading a little further up the road to Galasio, a seafood taverna found on the quieter end of Yabanaki beach, set up by the local naval club. Tables and chairs align the shoreline and it serves the freshest catch of the day in a casual environment. Top off a perfect meal with a dip in the sea. 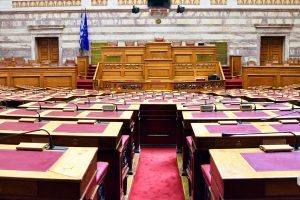 Why Athens Tip: No beach chairs or umbrellas on this side of the beach. 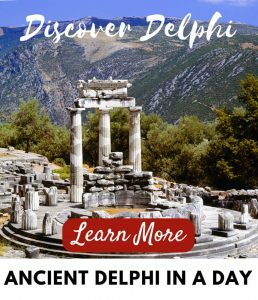 By now, you’re surrounded by the rugged terrain of this southern region of Athens as you make your way towards the Temple of Poseidon. 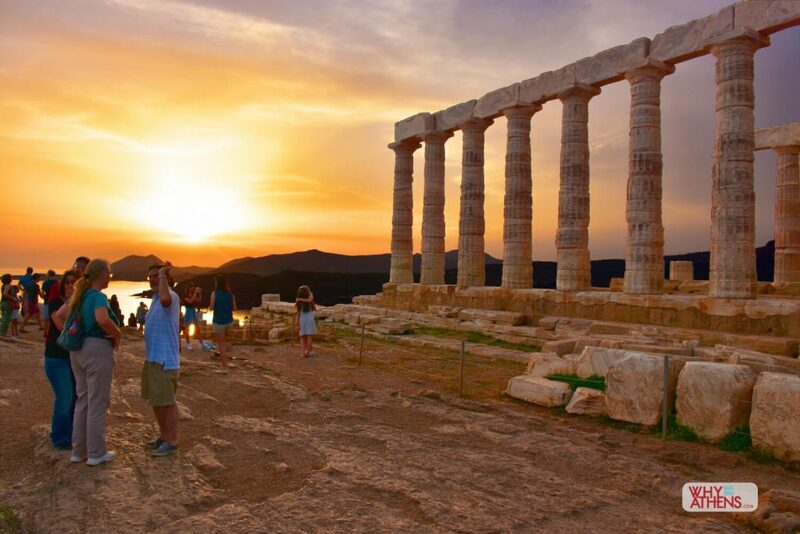 A stop at the Grecotel Cape Sounio will allow you to admire it from afar or continue on to Aegeon beach for a swim beneath its towering columns. 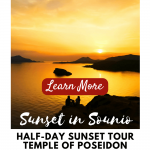 One of the great monuments from the Golden Age of Athens, the Temple of Poseidon is perched above the Cape Sounion peninsula, at the southernmost point of Athens. 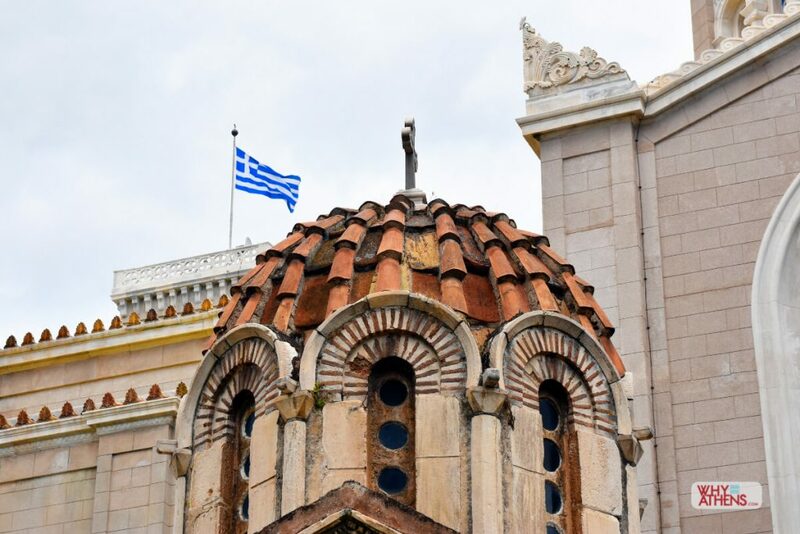 Archaeological finds on the site have been traced back to as early as 700 BC and the full experience comes at sunset, when the skies are transformed into blankets of orange, blues and reds. 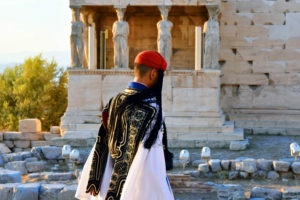 ” These few standing columns were the strings of an invisible lyre, the song of which the far-seeing Delian god let resonate over the Cycladic world of islands “. All must come and witness what is still sublime along the coast of Athens. Why Athens Tip: The coastline from Varkiza to Sounio is best explored by car. Limited bus routes available. 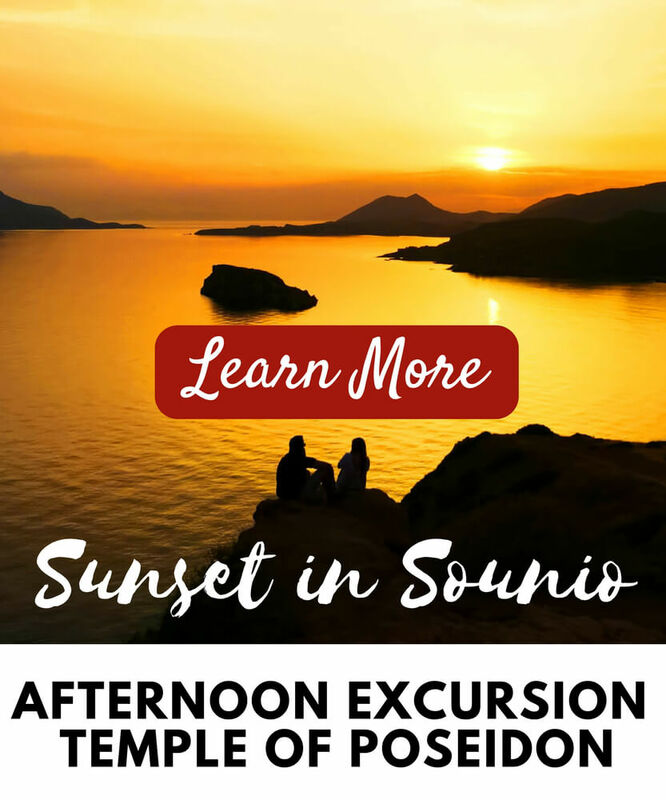 You can also book a daily transfer for sunset at Cape Sounio. BARS: Sea Spice, Ubu + Jetblack, 74 Kyprou St, Glyfada.